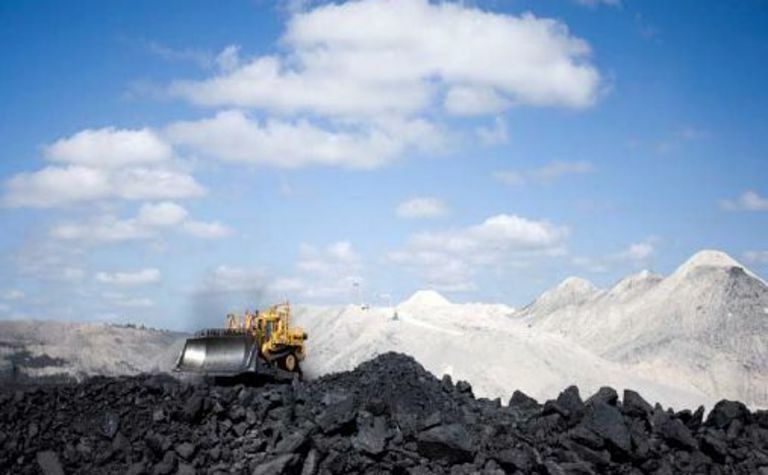 TERRACOM sold 605,000 tonnes of coal from Australia in the December quarter. 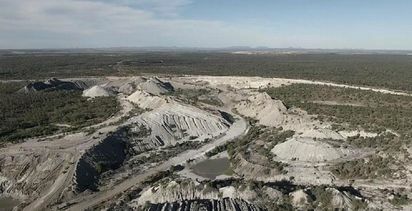 The Balir Athol coal mine in Queensland. 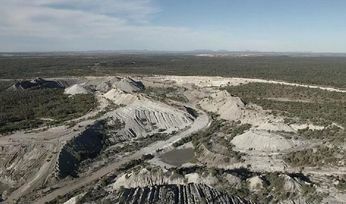 Combining this with the September 2018 quarter, its Blair Athol mine in Queensland sold 1.22Mt in the first half of 2019 financial year at an average realised price of US$92 per tonne. 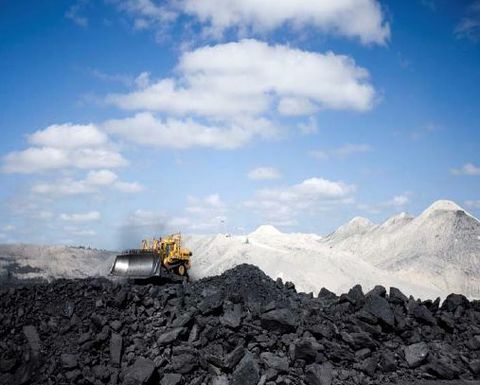 Blair Athol mine ramped up to nameplate production during the 2018 financial year.